Koru Procurement Services, a trading division of Koru International Freight UK Ltd, are specialists in the sourcing and shipping of goods, confectionery and foodstuffs around the globe. At Koru Procurement Services we work in partnership with manufacturers and dealers in the UK and worldwide, enabling us to locate, source and export high quality goods at competitive prices for international clients. 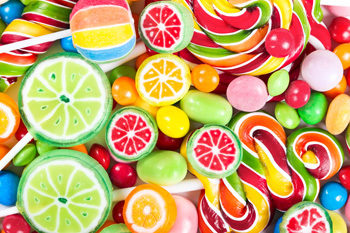 We have a dedicated, flexible and reliable team who are fully trained in the intricacies of international goods shipping and our experience of handling confectionery and food shipments makes us one of the leading procurement companies in the UK. With access to dozens of major global food consumption and confectionery markets, ours aim is provide you with a quick and efficient service that guarantees the safe and timely arrival of your goods. Koru Procurement Services will take care of the whole process from sourcing and shipping your goods right through to delivery. We provide full support to all clients and will arrange all documentation for you.